 Gay girls unite here from all over the world, to talk, share and make friends. Some of these gay girls go on to date and even marry. Gay Girl Net is both a lesbian social network and a lesbian dating site so the perfect place for you if you're looking for Ms Right or have already found her! The emphasis of the site is friendly lesbian chat - it has a genuine community feel and is run by gay girls for gay girls. The site has Instant Messenger with Cam & Audio Chat, a busy lesbian forum, groups, events, polls and is growing at a rate of over 1,000 new members every week!